There are plenty of things to look for when house shopping, but before you even set foot into a house you should check out what’s happening on the roof. You may find your dream home on the inside, but if the roof is about to cave in, you won’t want to invest in that particular home, or you’ll want the current owner to knock money off the asking price to compensate for the inevitable roof replacement project you’ll need to begin soon after closing. Sometimes a seller will agree to replace the roof or at least split the cost with you. If not, you can always look for a similar model home with a roof in better shape. Maximizing every dollar is very important when making a real estate investment, and roof issues can end up costing you thousands of dollars if they aren’t properly addressed up front. You should find out if the home has a roof warranty and if that warranty is transferable. 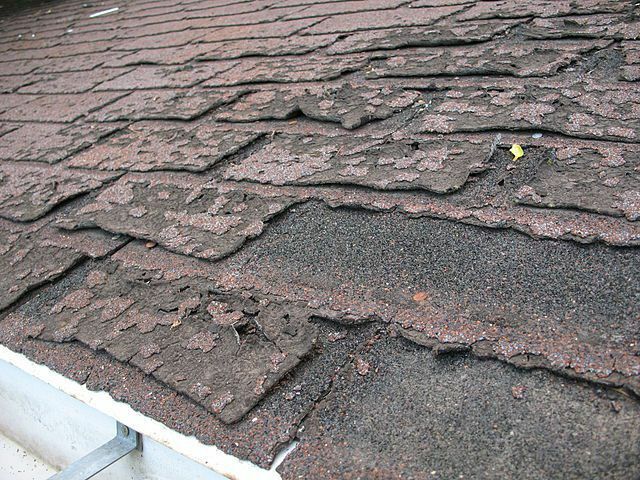 This will help you determine if the current owner will need to take care of a roof repair or replacement, or if that is something you as the buyer need to do. Your realtor should be able to obtain this information for you. Aspenmark Roofing & Solar provides roof inspections and estimates for residential roofs in the Dallas, Texas area. We are locally owned and operated and have been serving the Dallas–Fort Worth area since 2005. Our employees are easily identifiable and undergo drug screenings and background checks. Fill out our convenient online form to get a free quote today.